Are the products safe for my unborn or newborn baby? We suggest you to minimize the exposure to any pesticide that you may come in contact with as it may be transferred to the infant. The highest risk is when the product is applied so, If necessary we recommend you to vacate the house while we complete the application of the product in the house. Our technicians are well trained in the application of the products as to how to apply on the surface keeping in mind the risks associated with people or pets. Do I need to leave my home during the service? No, it is not generally required to leave your home during the service. But, for some unusual pest services you might be asked to vacate your home for the safety purpose, but the re-entry time can be advised by the technician. The formulation of the products has been done in the labs and has been tested and approved by the authority. The vast majority of gels, Sprays used in the pest control industry are researched and manufactured taking into account the health and safety factors of the people and the environment. The products that are manufactured are in so harmony with the nature that the compounds break down without affecting the surrounding environment. We are very considerate and selective in what we use and how we apply it on the surface. How long does it take for the product to take effect? The effectiveness of the product can be seen as soon as it is applied on the surface. It may vary on the time frames with respect to the reaching the full effectiveness of the product. Occasionally it also depends on the severity of the infestation of the pest. How long should I wait until I can clean my house? The approximated time to clean the house after the product is applied is approximately 5-7 days. However, you can clean your house within the waiting period but it is advised to leave the exteriors of door and windows untouched or unwashed as it may take 1 to 2 weeks before cleaning of the residues of spiders. Will the products stain my carpet or ruin any furniture? No, the product is ecofriendly and will not cause any damage to your home or furniture. The duration of the service will depend on the types of pest infestation you are using and size of your rooms. What happens if it rains the day after the service? Normally, light amount of rainfall will not have any effect on the applied product. Even if it rains it will not affect the treatment of the product to the greater degree. If the treatment is compromised, then it may only be because of heavy rainfall. Will The Pest Disappear Right Away? 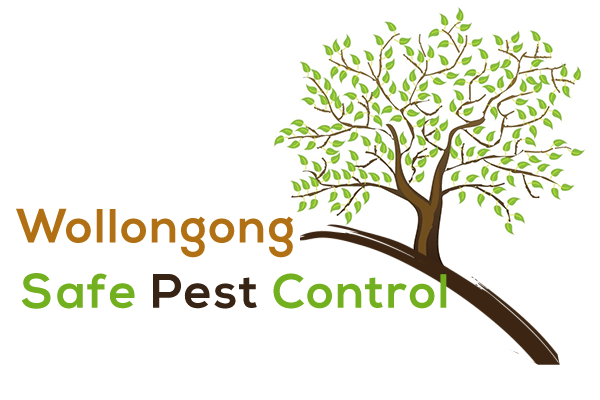 There will be an initial impact on the pest but the full control will depend on the time. You may pay either by credit/debit card, cash or cheque on the day of service to the technician. Is there a guarantee/warranty period? Yes, all our services are warranted. The warranty time depends on the time frame in which the service is provides. You may call our office to clear all the queries regarding guarantee/warranty period.